Unfortuantely, this DRM enforcement does sometimes interfere with legitimate fair uses. 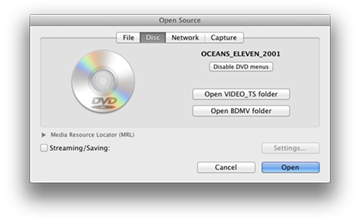 Luckily, this can be worked around by using a DVD player other than the one supplied by Apple, such as the application "VLC" from videolan.org. 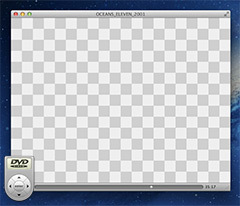 Recording Apple's DVD Player can result in the DRM checkerboard pattern. 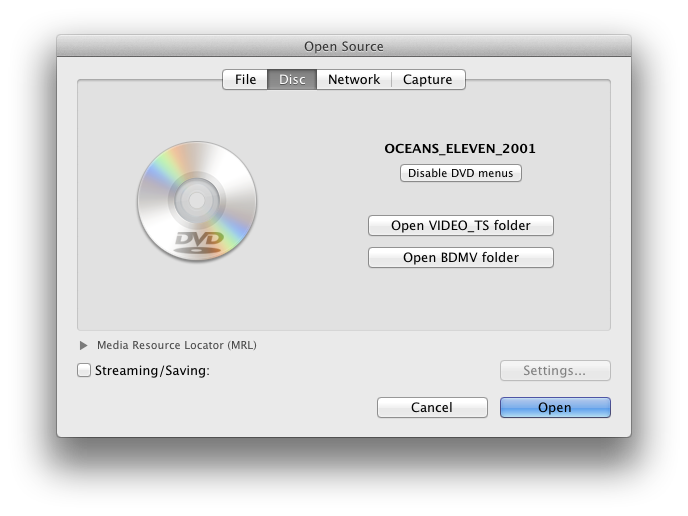 Launch VLC and select "Open Disc…" from the File menu. 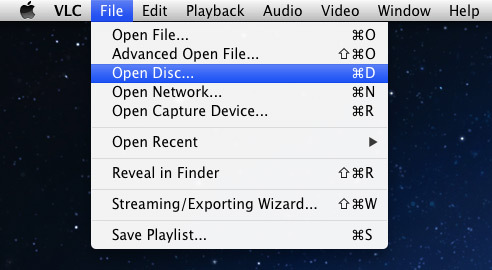 Once the DVD window has opened, select "Audio Device -> Screenflick Loopback" from the Audio menu. Start the Screenflick recording (make sure Record System Audio is turned on). 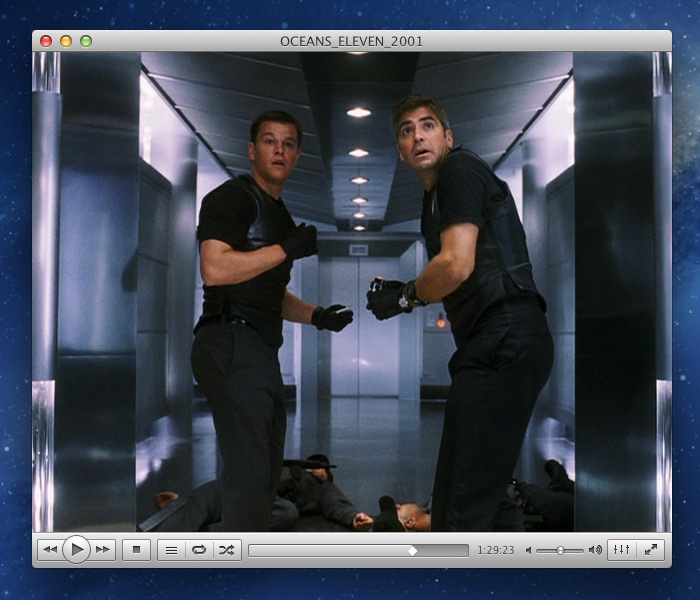 The VLC player UI is not as nice as Apple's for playing DVDs, but it'll do. After selecting Screenflick Loopback in the Audio Device menu and before the recording starts, you won't hear any DVD audio through your speakers because it's being directed through Screenflick Loopback. Once the recording starts, you (and Screenflick) will hear everything that's being recorded. The DVD playing in VLC. Once the DVD is playing in VLC and you've set the VLC to send audio to Sounflower, Screenflick will be able to record clips from the DVD. Please note that Araelium in no way encourages you to steal copyrighted content. This information is only provided to allow you to record clips for fair use, or record from DRM-protected DVDs which you have permission from the copyright holder to record from.